The Deli will be closed on Saturday, July 15th, 2017 for a private event. We apologize for any inconvenience and we hope that you have a wonderful day! The Deli will be closed today (Saturday, July 8th, 2017) for a private event. We apologize for the inconvenience and we hope that you have a wonderful weekend! PS – don’t forget about The Blanket Party dates that are coming up! Join us at Fifth Street Brewpub on Sunday, July 9th at 10am for Brunch with Benefits! We will be raising money for our upcoming Christmas in July Blanket Party on Tuesday, July 11th. Our Christmas in July Blanket Party is free to attend and open to all ages – as long as you know how to use scissors and tie a knot, you can make these blankets that are then donated to St Vincent de Paul and Dayton Children’s Hospital. It is time for a Throwback Thursday! 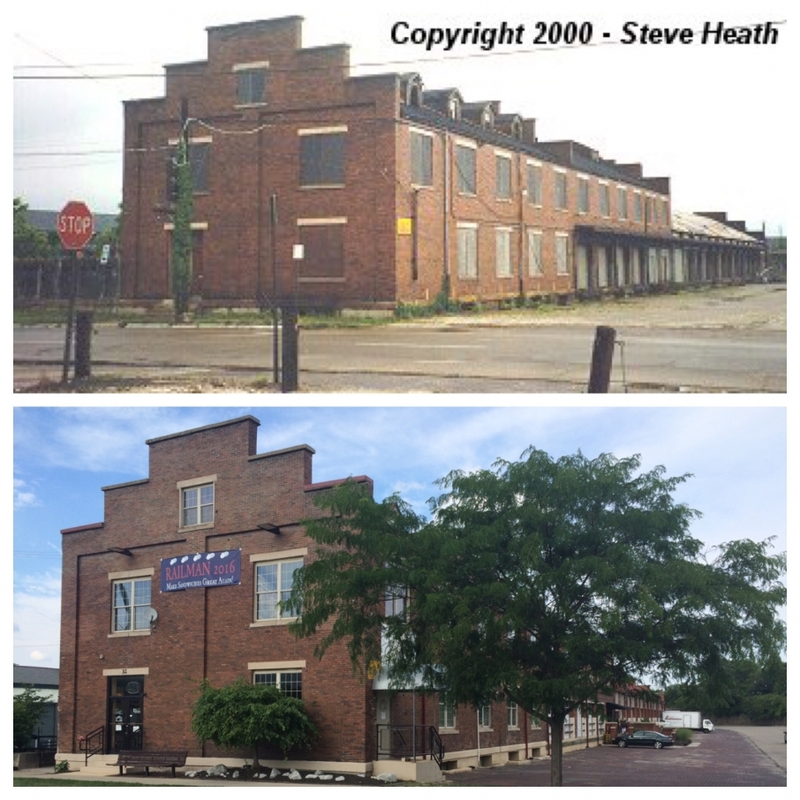 Today we have a photo taken sometime in 2000 by Steve Heath (above), from across Webster Street compared to a photo taken on 7/5/17 from the same spot (below). Notice that all the windows are boarded up, there is a ton of overgrowth, and the door to enter The Deli on the corner of the building doesn’t even exist yet. Also missing is the entrance ramp and doors in the center of the building, leading to the lobby and our Warehouse banquet room. In the last 17 years we have made quite a few improvements! 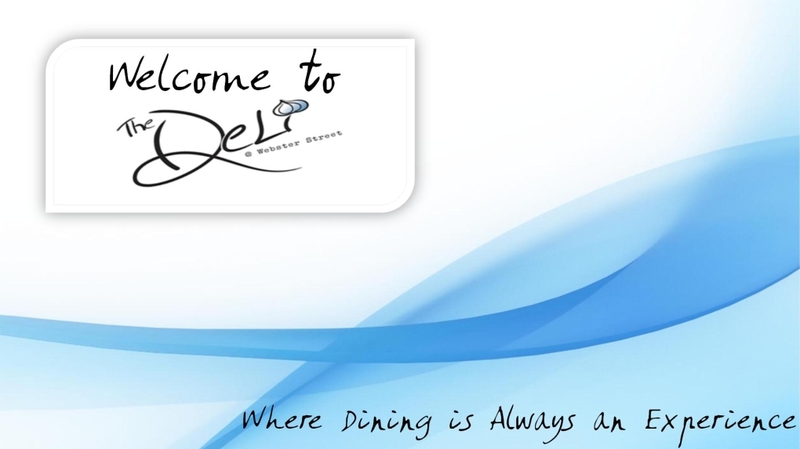 We now host two popular banquet rooms – The Loft and The Warehouse – as well as a popular lunch spot – The Deli. The foliage is under control now, we’ve installed some new bright LED lights, and we are proudly hanging our Railman 2016 banner. Photo credits to Steve Heath and Dan West of west2k.com. This photo in particular was taken from http://www.west2k.com/ohstations/montgomery.shtml (you can also view an old photo of the 2nd Street Market here). This site is a great resource for anyone interested in old train stations, especially those found in Ohio – make sure to check them out! Now it is your turn Dayton! We would love to see if you have any or can find any photos of our building, inside or out, from any time period. If you ever visited the Webster Street Market, rocked out at Seven Timbers Live, attended one of the first events at Top of the Market (when it was literally on top of the Webster Street Market), or even knew The Deli when it still had the glass display case – let us know! Send photos to info@thedeli-dayton.com with any information that you can (date the photo was taken, who took the photo, website or resource where you found the photo, etc). 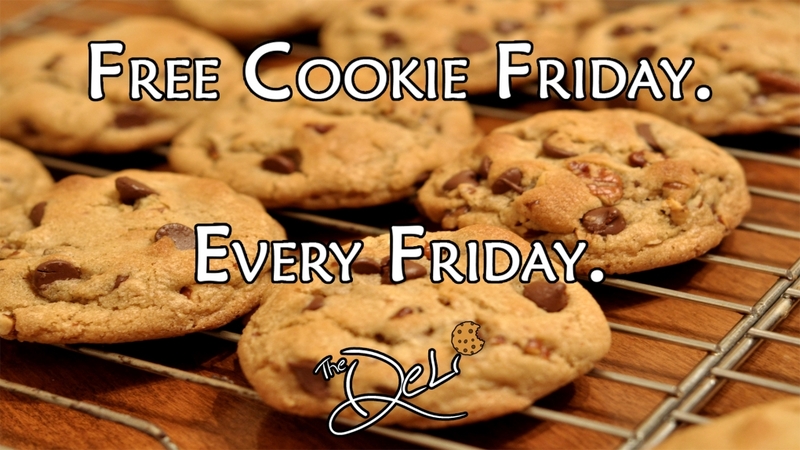 Anyone that sends us a photo that we use will receive a $20 gift card for The Deli! 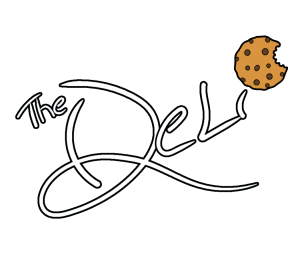 If you would like any further information about our building that may assist your Googling, please email us at info@thedeli-dayton.com! Have a great day Dayton! The Deli will be closed today so that we may properly celebrate the holiday with beers and cookouts! We will reopen tomorrow, Wednesday, July 5th, 2017 at 11:00am! Have an incredible Independence Day! 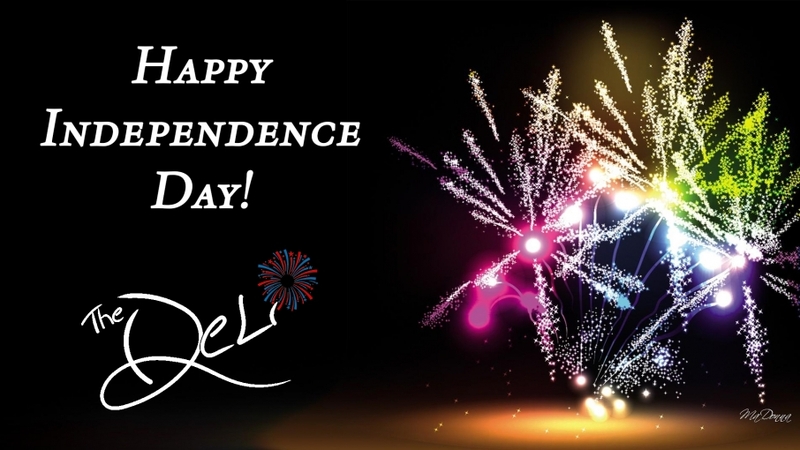 As a reminder, The Deli will be closed today (Monday, July 3rd, 2017) and tomorrow (Tuesday, July 4th, 2017) for Independence Day. We apologize for the inconvenience and we hope that everyone has a happy and safe holiday! ps – weather permitting, we will be parking cars in our parking lot tonight for the Lights in Flights Festival for $5.00! The fireworks begin at 10:00pm, but make sure to get here early to get parking! The Deli will be closed from Saturday, July 1st, 2017 to Tuesday, July 4th, 2017. We will reopen at 11:00am on Wednesday, July 5th, 2017. The Deli will be closed today (Saturday, June 17th, 2017) for a private event. We apologize for any inconvenience andwe hope that you have a wonderful weekend! Dayton, OH – The Deli & Top of the Market have announced dates for their semiannual Blanket Party – a party hosted at The Deli & Top of the Market that brings together the Dayton community to make fleece tie-blankets for St Vincent de Paul and Dayton Children’s Hospital, as well as other local Dayton charities. The Deli & Top of the Market began their program in 2013 with a small party attended by approximately 60 guests where 130 blankets were made. The blankets were then taken to Dayton Children’s Hospital on Christmas Day to donate to the children and families who had to spend their holidays in the hospital. In the following years, the program has expanded to include donations to St Vincent de Paul, who operate the area’s homeless shelters, Bogg Ministries, and Big Brothers Big Sisters. After four years and nine Blanket Parties, Dayton has made 2,011 blankets with no sign of slowing down. The Deli & Top of the Market have teamed up with other local businesses, including Party Pleasers, Liftoff Entertainment, Fifth Street Brewpub, and Warped Wing Brewing Company to support the program. Party Pleasers and Liftoff Entertainment provide entertainment for the parties. 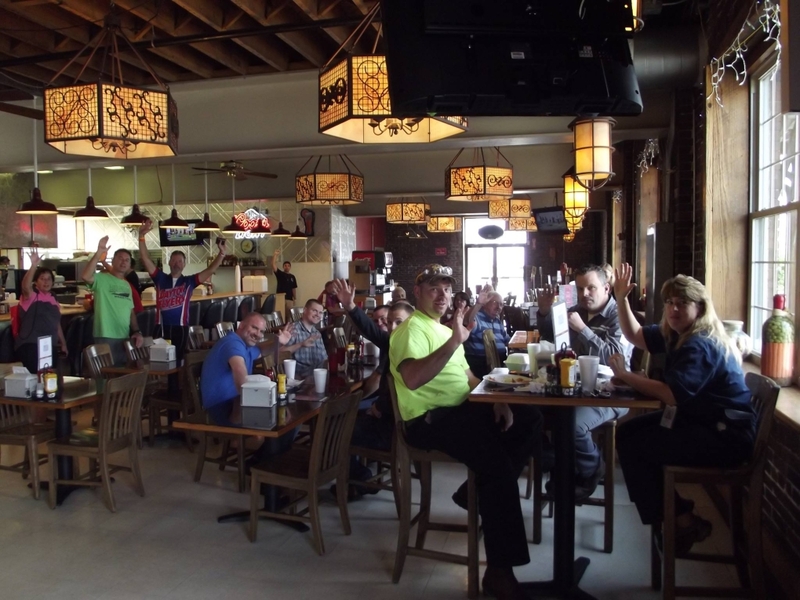 Fifth Street Brewpub has a guest bartending program that allows charities to raise funds and awareness for their events on Sunday mornings and Monday evenings. These events are all open to the public (all ages!) and free to attend. The events located at Fifth Street Brewpub are fundraising events, while the blankets are made on the dates listed at The Deli & Top of the Market. For those who have never made tie-blankets before – don’t worry! No sewing is required, and there will be plenty of Blanket Party veterans to show you how it is done. As long as you can use scissors and tie knots, you can make these blankets. The Deli will be closed today (Saturday, June 10th, 2017) for a private event – we apologize for any inconvenience and we will be back in action on Monday, June 12th, 2017 at 11:00am! The Deli will be closed today (Saturday, May 6th, 2017) for a private event. We apologize for any inconvenience and we hope that you have a great weekend!